Consulting the CPA can help decrease the amount of tax liability your company has and help an owner understand where they can continue to increase their bottom line in the upcoming years. 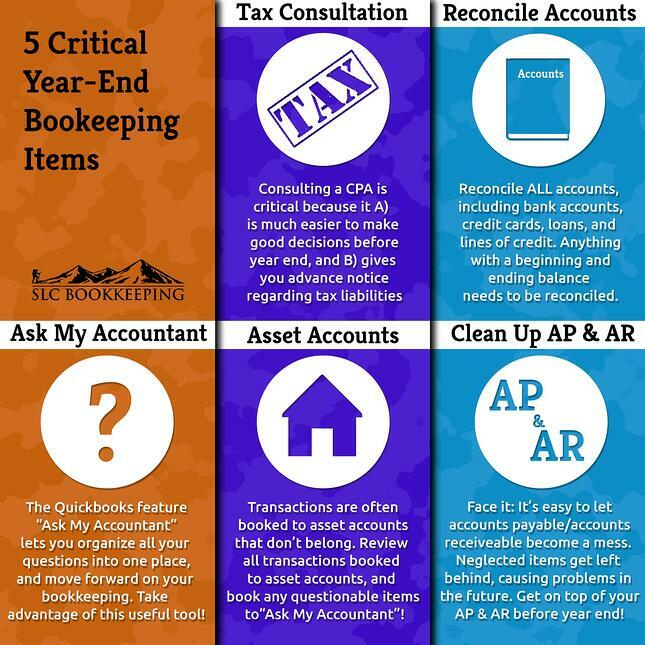 Reconciling accounts and asking an accountant about all the assets that have come into question will help the meeting with the CPA go better. After finishing these tasks, an owner can then get an idea of how the cash flow of the business is, and what needs to be improved in the following year. Realizing there is a lack of cash before a company dries up can actually help create a vision prior to running out and ultimately save it.